Session Yoga is Tucson’s hot power yoga studio. We are power yoga for the people! Session Yoga was created from a pure passion for the practice. All people are welcome here! If you are a yoga fanatic or a beginner, this is the perfect place for you. Whether you are looking to become part of our community or just drop-in for the occasional class, all are welcome. At Session Yoga, we are committed to creating a safe and inviting space for all people to come and practice yoga at an affordable price. Join Dove Crawford for 3 days of Yoga Nidra! The mindfulness practices of yoga are for everyone! Learn a mental technique that you can use anytime for mental and physical wellbeing. This meditation brings deep rest, calmness, healing and peace. Join Dove Crawford for this all level workshop. Back bending Yoga Postures Strengthen, heal empower and harmonize. Learn three principals that can transform your back bending poses. From foundations of alignment to advanced variations, this workshop is tailored to you. This program will help you experience the power that a consistent practice can bring to your life. 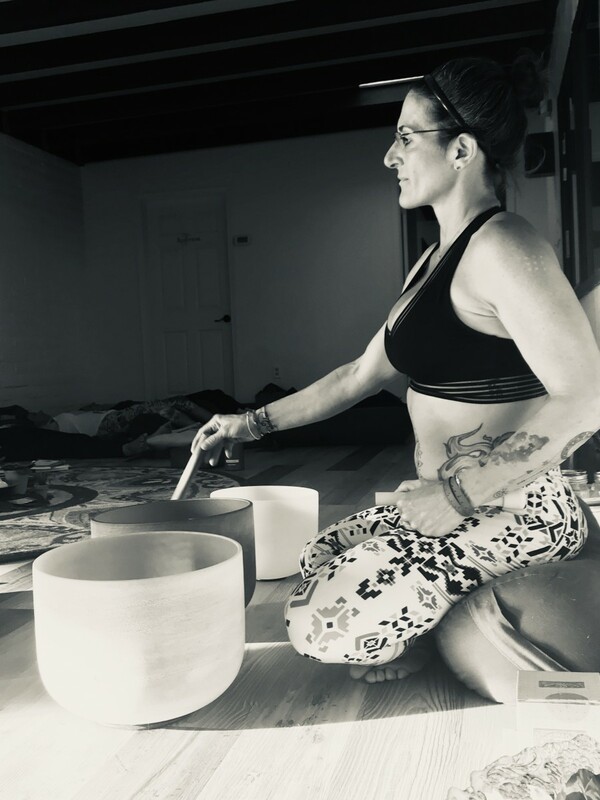 40 days of yoga, meditation and mindful eating. Led by Eve Destunis. Studies show it takes 40 days of practicing something to make it routine. 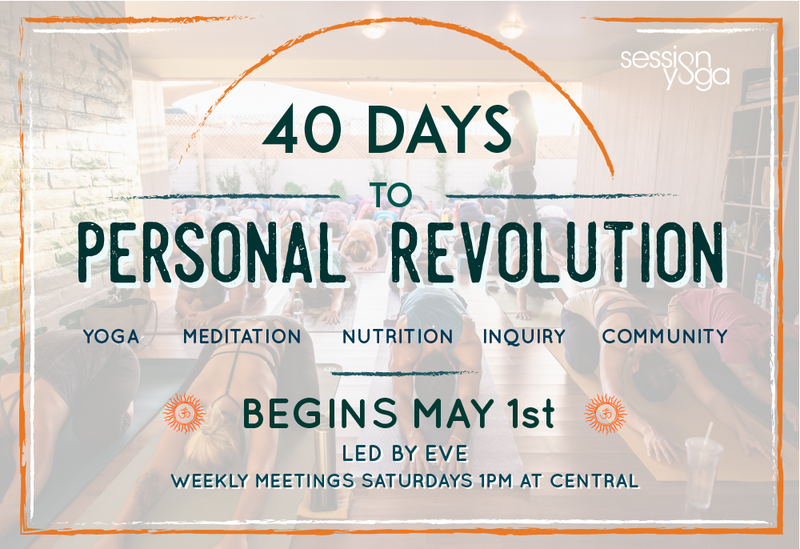 This program is designed around the book 40 Days to Personal Revolution by Baron Baptiste. You will be guided and supported with weekly check-in’s. Whether you have been practicing for years or if you have just started, this program is for you. No prior experience necessary. 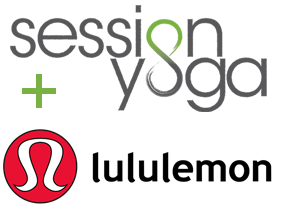 If you’re looking to lose weight, make a change and have support this is the program for you. Saturday’s noon class at central will be linked to the 40-days program with a focus on the week’s theme or transformational law/principle(s). Not mandatory but highly recommended for all 40 days participants. This is an open class for all Session yogis; invite your friends and/or family too! This class is included if you purchased the full $200 package otherwise it will be charged at the drop in rate. Bring yourself; mat, towel, block(s), journal and 40 days to Personal Revolution book. 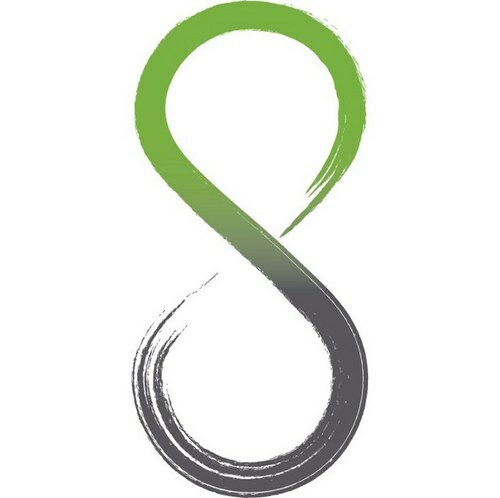 Six (60min) Group Sessions: We will introduce meditation, journaling, mindful eating, a cleanse, and ways to get on your mat. Private Instagram Group: A private group dedicated to the 40 day participants. We love our students! This high energy studio is home to many students who enjoy our sweaty classes and rocking playlists. 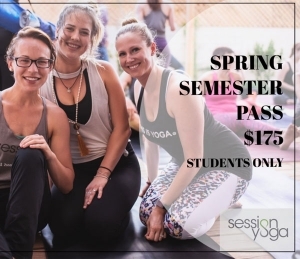 Start your yoga practice with our Student Special! 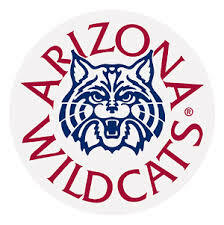 Show us your CatCard or Pima ID and we will set you up. Want to save time when you check in? You can buy classes and gift cards online!